Authentic dishes from Turkey, recipes from London’s best restaurants and clever ways to reduce food waste all feature in this month’s best new cookbooks. Looking for a little inspiration? 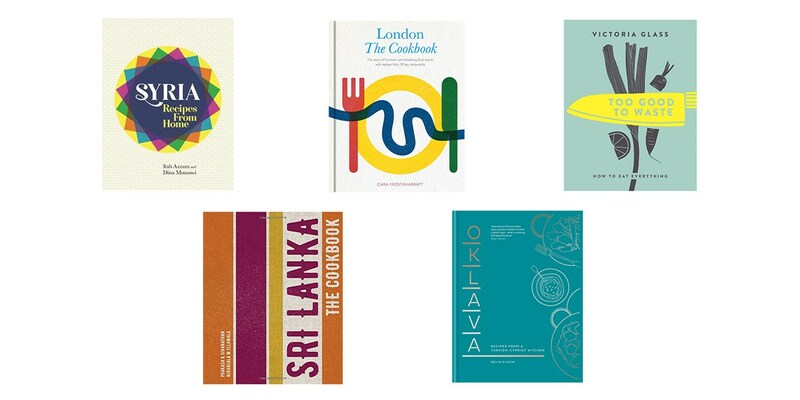 Keep up to date with the latest releases with our monthly look at the best cookbooks hitting the shelves.